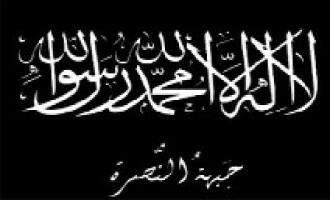 Jaish al-Islam (Army of Islam) released a video report of its military offensives, some of which have been previously claimed, in Syria for the month of January 2016. 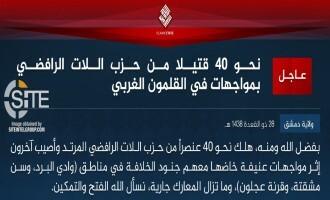 The Homs provincial division of the Islamic State (IS) in Syria claimed a stockpile of equipment as war spoils in a photo report after a battle with Syrian regime and Hezbollah forces in the al-Dawa region. 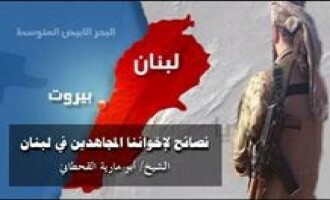 The recently-established “Sunnis Resistance Committees in Lebanon” released a video of its fighters firing two rockets at what it described as a Hezbollah checkpoint in Arsal. 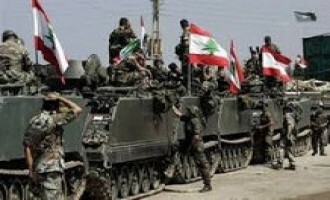 The Lebanon-based Shi'a militant group Hezbollah claimed credit for a rocket attack on an Israeli convoy in Shebaa Farms. 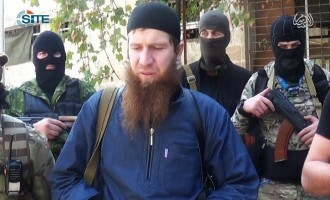 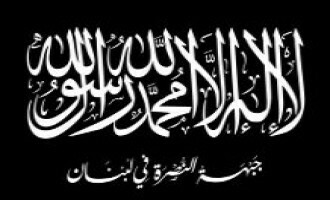 Abu Mariya al-Qahtani, a prominent jihadi cleric and former Shariah official in al-Qaeda's branch in Syria, the al-Nusra Front, recommended fighters in Lebanon, including the Brigades of Abdullah Azzam, to unite efforts against Hezbollah. 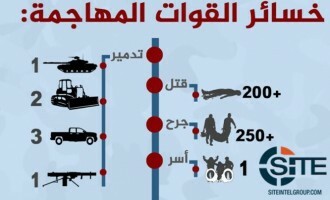 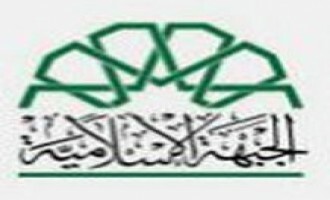 The Islamic Front and four other Syrian jihadi factions issued what they called a "revolutionary covenant," outlining their commitment to several goals and identifying as military targets the Syrian regime, Hezbollah, and the Islamic State in Iraq and the Levant (ISIL). 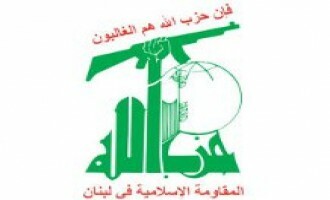 Members of the pro-Hezbollah forum Qawem discussed whether loyalists of the Shi'ite organization are supportive of its intervention in the Syrian conflict. 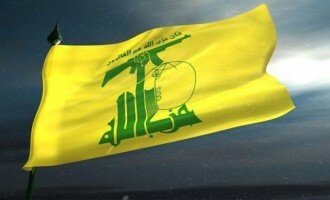 Members of the Hezbollah forum Qawem.org expressed their lack of support for the organization's participation in the war in Syria, suspecting it is the reason for the tense security and the recent spate of attacks Lebanon has endured, the latest of which took place on January 2, 2014. 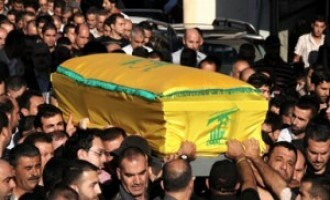 Al-Hadath News, a Lebanese news website, published an article discussing the number of Hezbollah fighters who died amidst fighting in the Eastern Ghouta of Damascus, Syria. 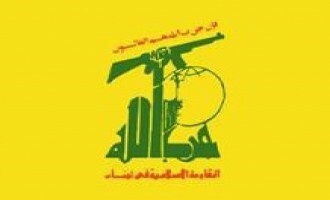 Hezbollah released a statement on December 2, 2013 in which the group condemned Israel's Prawer Plan to resettle Bedouin Arabs living in the Negev. 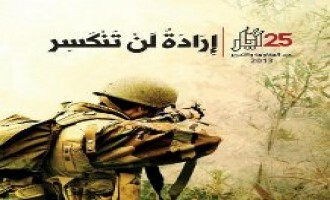 Hezbollah launched a new games website on November 25, 2013 featuring five flash games where games play as Hezbollah fighters against Israelis and their Lebanese allies on the other. 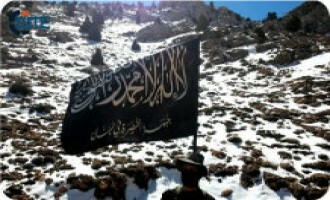 A jihadist suggested that fighters in Syria videotape Hezbollah elements taken prisoner and then behead one of them to create a "resonating effect on the public of this disbelieving party". 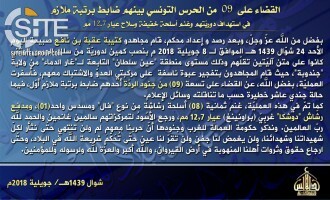 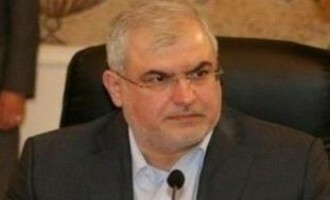 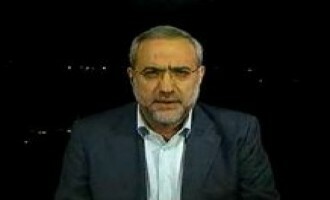 In interviews with Iraqi channel Sumariyah News and BBC Arabic released on November 21, 2013, General Secretary of Hezbollah in Iraq and head of Jeish al-Mukhtar, Wathiq al-Bataat, claimed responsibility for a mortar attack on the al-'Uja Police Center, near the Iraqi-Saudi Arabian border as a "response to the takfir fatwas and the sectarian fitnah incitement and the description of Shi'ites as Magi and pigs and promoting their killing" by Saudi Arabia. 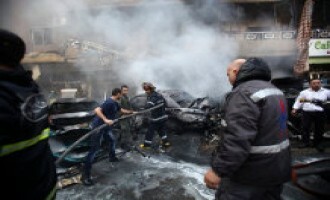 The al-Qaeda-affiliated Islamic State in Iraq and the Levant released a video showing scenes from a clash with Syrian soldiers and men they identified as Hezbollah elements in Syria's Aleppo governorate. 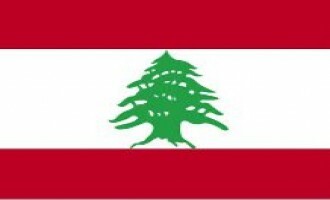 Hezbollah officials made several statements in reaction to Speaker of the Lebanese Parliament Nabih Berri's revelation on November 6, 2013 that Israel was installing several spying stations along the Lebanese border. 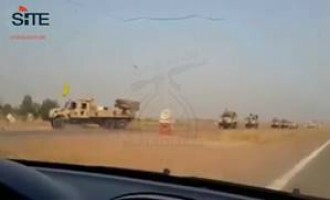 The al-Qaeda-affiliated Islamic State in Iraq and the Levant (ISIL) released a video of firing rockets at Hezbollah strongholds in Hermel district in Lebanon's Beqaa governorate. 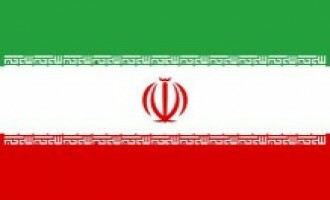 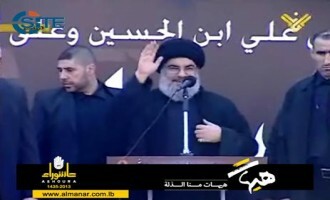 Members of Hezbollah's Qawem.org forum asserted that the rulers of the Gulf Arab countries were apostates and accused them of working with the United States and Israel in order to spread corruption and destroy Islam. 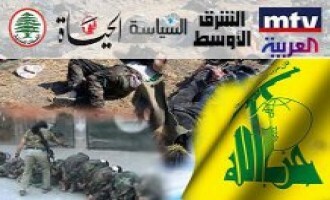 Al Arabiya published a video on October 10, 2013 that purported to show Hezbollah fighters executing injured Syrians in Qusayr. Members of Hezbollah's Qawem.org forum discussed recent measures taken against Hezbollah members living in Gulf countries. 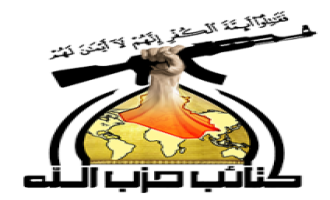 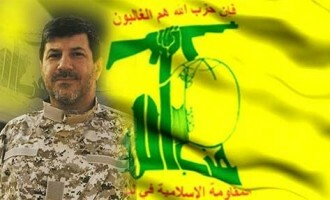 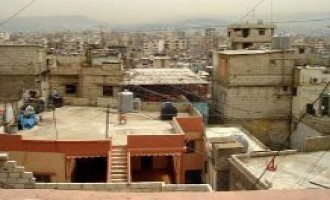 Hezbollah supporters on the group's main Qawem.org forum expressed optimism at the long-term prospects for the Syrian regime in light of recent developments. 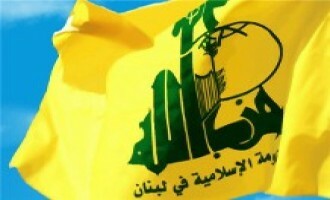 This report draws on accounts of Hezbollah's activities in the Arabic press. 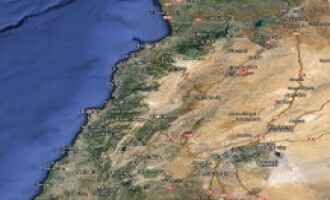 Members of Hezbollah's Qawem.org forum defended the party's use of checkpoints after clashes between the party and residents of Baalbek resulted in five deaths over the weekend. 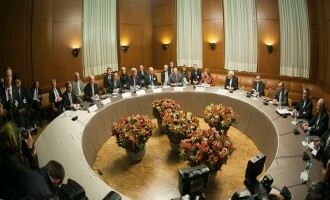 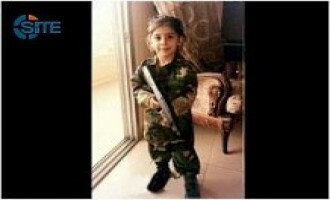 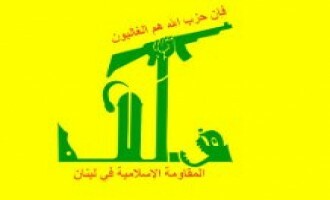 Hezbollah Forum Debate: Is Hezbollah Looking to Withdraw from Syria? 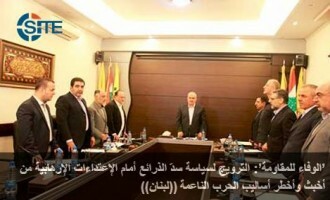 Members of Hezbollah's main Qawem.org forum debated whether or not the party was looking for a way to disengage from Syria, with some members arguing that there were indications that the party wanted to scale back its involvement in the Syrian civil war. 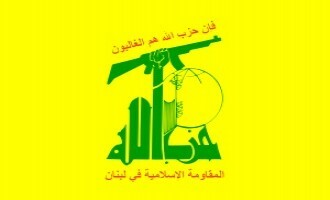 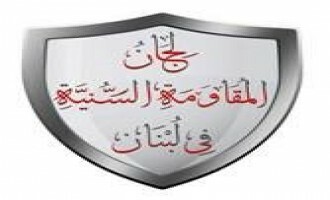 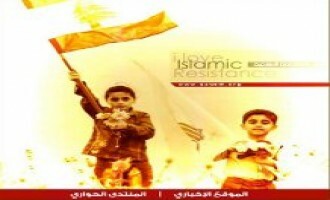 Hezbollah supporters on the group's main Qawem.org forum briefly discussed recent infighting in Syria among rebel groups, namely between The Islamic State of Iraq and the Levant (ISIL), an al-Qaeda affiliate, and a number of more moderate groups under the umbrella of the Free Syrian Army. 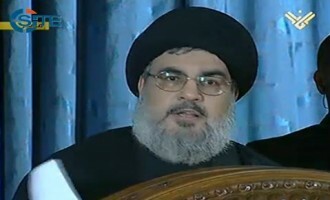 Hezbollah Secretary General Hassan Nasrallah delivered a speech in which he addressed a number of political and military developments in Lebanon and in the region. 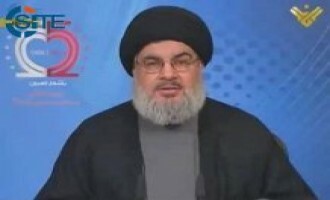 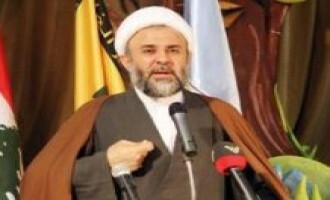 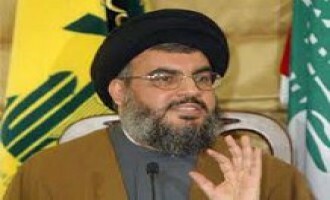 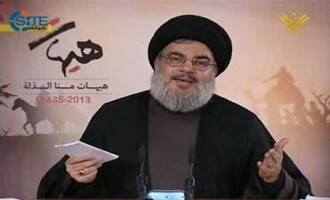 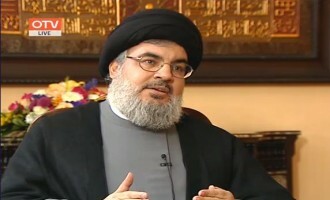 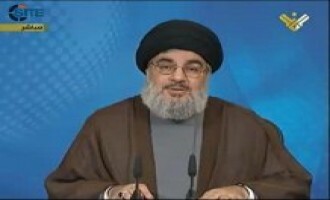 Hezbollah's Al-Manar television channel aired the speech on September 23, 2013. 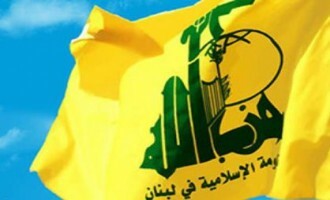 Several of Hezbollah's official media outlets reported on a statement made by the group's "Loyalty to the Resistance" parliamentary bloc in which it characterized Arab Gulf states as a threat to Lebanon and Lebanese citizens. 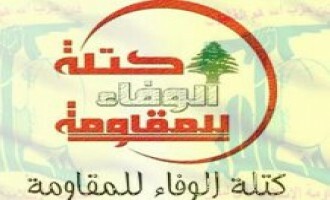 Hezbollah forum members debated a recent event in Zahle, the capital of the Beqaa Governorate in Lebanon, in which locals protested against Hezbollah men laying cables for the group's private communications network. 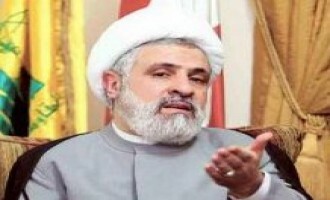 Hezbollah released a statement through its official media channels on September 19, 2013 in which it harshly criticized the Bahraini government for human rights violations committed against its own citizens. 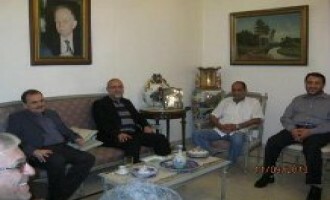 Prominent members on Hezbollah's Qawem.org forum discussed the Russian plan for Syria to relinquish its chemical weapons. 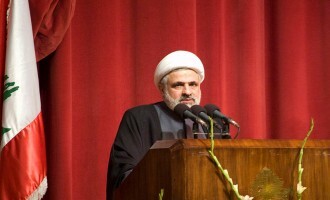 Hezbollah Forum Administrator "Ahmed al-Janoubi" defended Hezbollah's right to detain journalists and diplomats at its checkpoints in Beirut, arguing that the group could execute them if it saw fit. 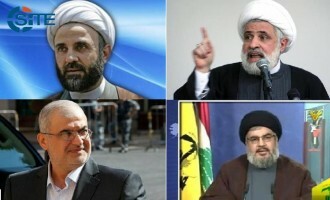 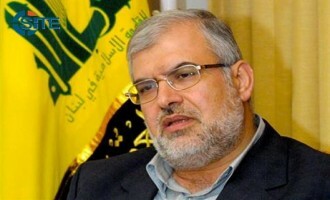 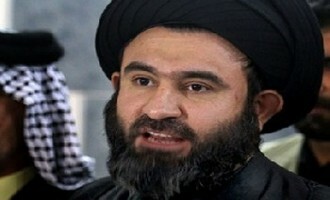 Hezbollah Forum Members Debate: Will Hezbollah Abandon Syria? 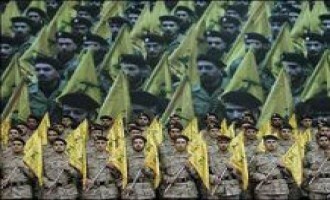 Members on Hezbollah's Qawem.org forum debated whether or not the party would abandon the Syrian regime in light of possible western military Action against it. 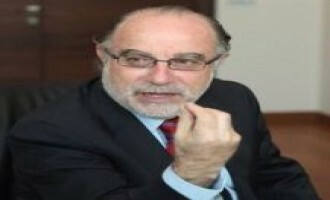 Fadi Habib, a moderately active member of the Forum, began the thread entitled "Will the Resistance Abandon the Syrian Regime?" 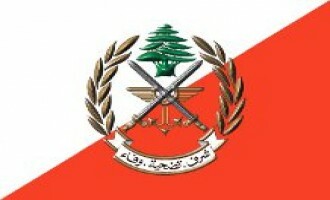 on August 29, 2013. 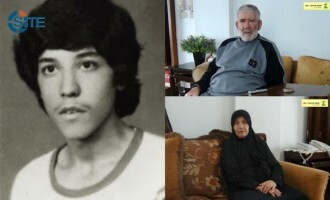 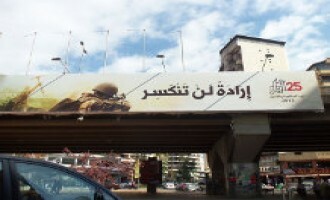 Hezbollah and Fatah officials held another meeting in which they attempted to calm tensions in the wake of an incident on September 8, 2013 in which Hezbollah elements manning a checkpoint killed Mohamed al-Simrawi, a Palestinian resident of the Burj al-Barajneh refugee camp in Beirut's Southern Suburbs. 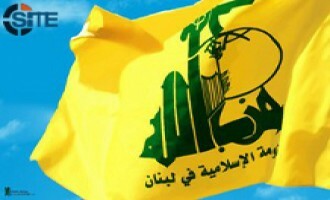 Hezbollah and Palestinian factions issued a joint statement on September 8, 2013 on the clashes that occurred between members of Hezbollah and several Palestinians near the Burj al-Barajneh refugee camp in Beirut's southern suburbs on the same day.